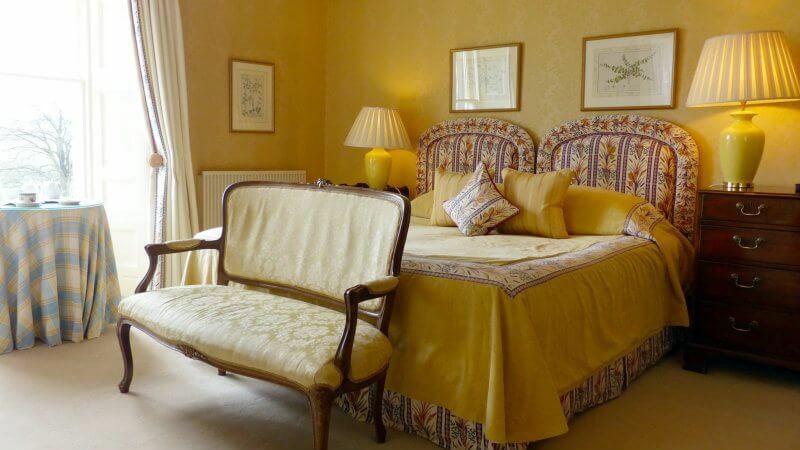 Kinloch House offers some of the best luxury rooms and accommodation in Perthshire. Combined with our excellent service and warm Scottish hospitality, we know you will enjoy a memorable, relaxing stay at our family run hotel. 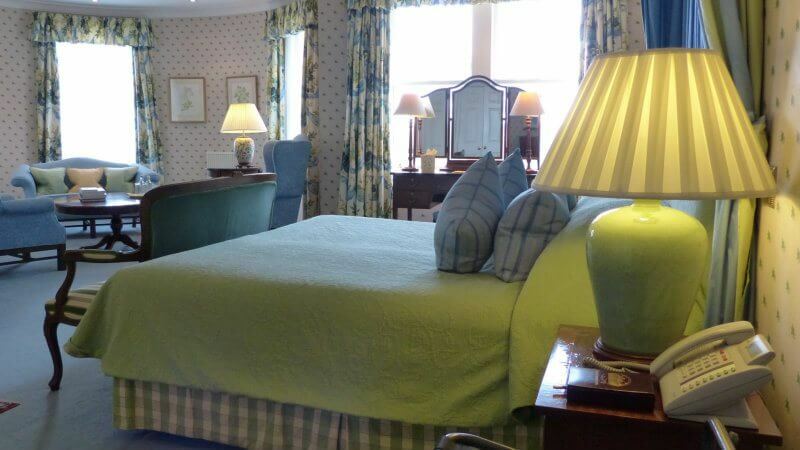 Kinloch House has eighteen bedrooms including three luxury suites. There are four rooms with ground floor access. These have all been individually decorated with fine furnishings and fabrics. The rooms are spacious with large bedrooms, feature baths, showers, bathrobes and complimentary toiletries. 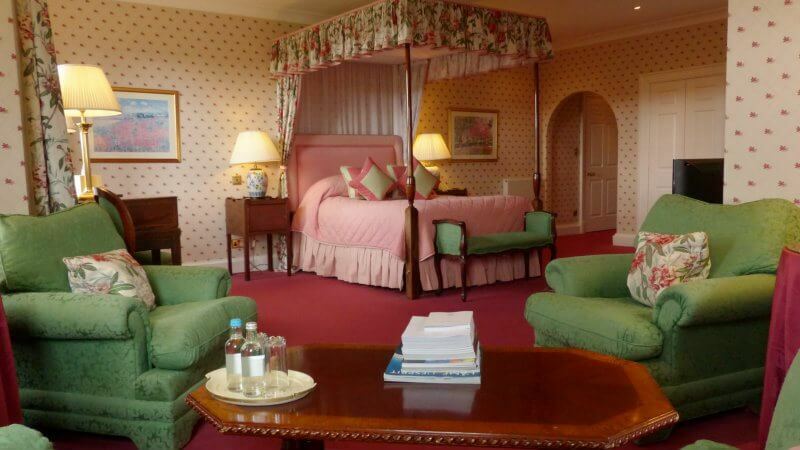 Many of the rooms have wonderful views of the lush Perthshire countryside. 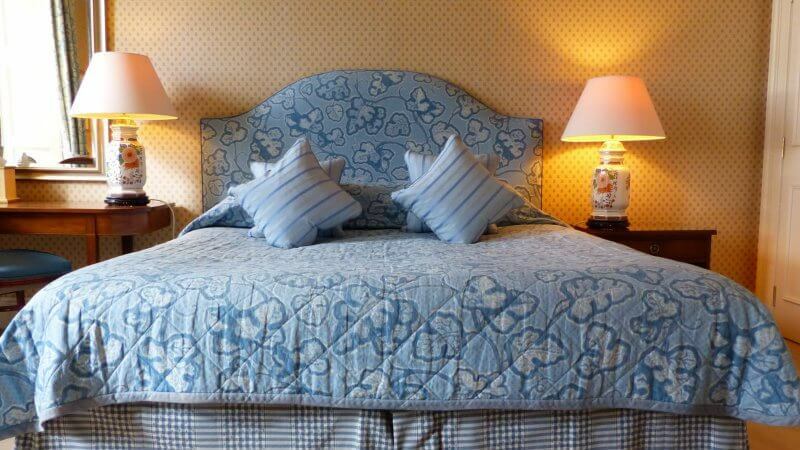 Our rooms are well equipped with flat screen TVs, hairdryers and comfortable seating areas. Wi-Fi is freely available in the public areas of the hotel.